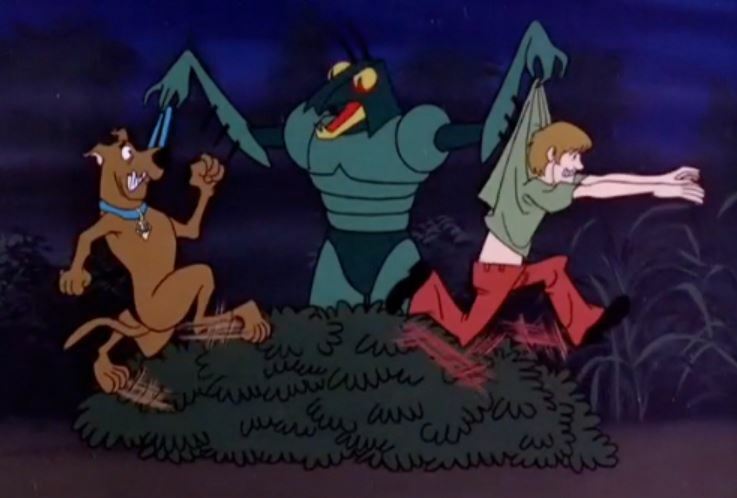 Get your insect spray and citronella candles ready as we go to the Botanical Gardens with Scooby-Doo and "The Creepy Creature of Vulture's Claw!" It's a fight to the death between cats and dogs! 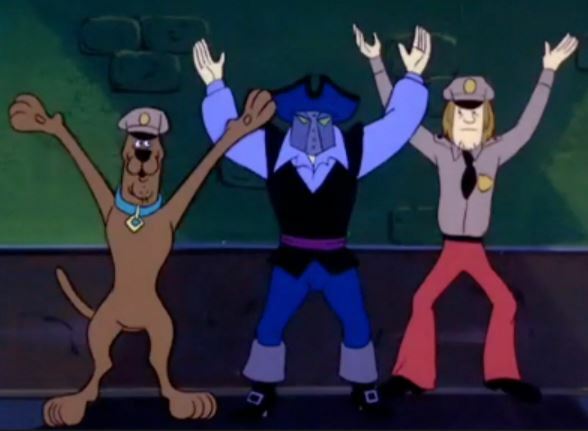 Possibly the greatest episode of Scooby-Doo Where Are You? is "Make a Beeline Away from that Feline" (a.k.a. The Curse of the Cat Creature). 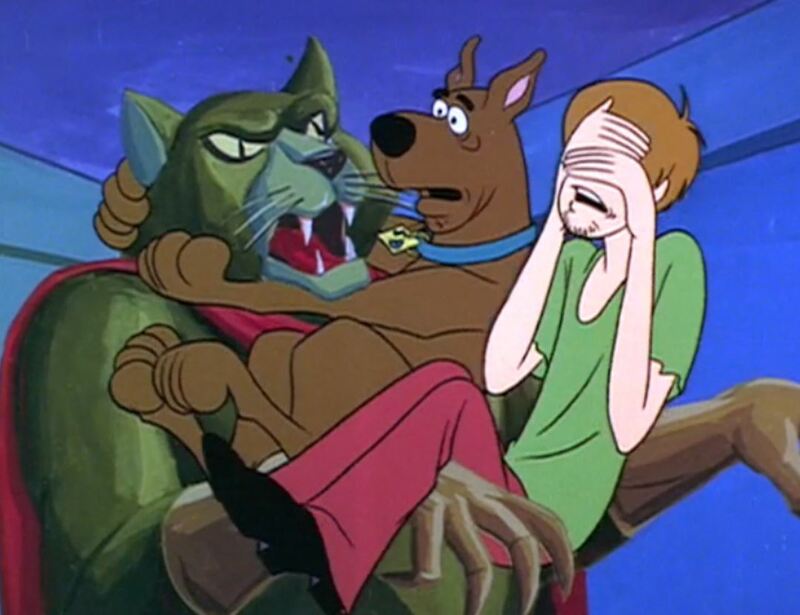 Enjoy the irreverent recap and share with other Scooby fans! Ep 33: Jeepers It's the Jaguaro! 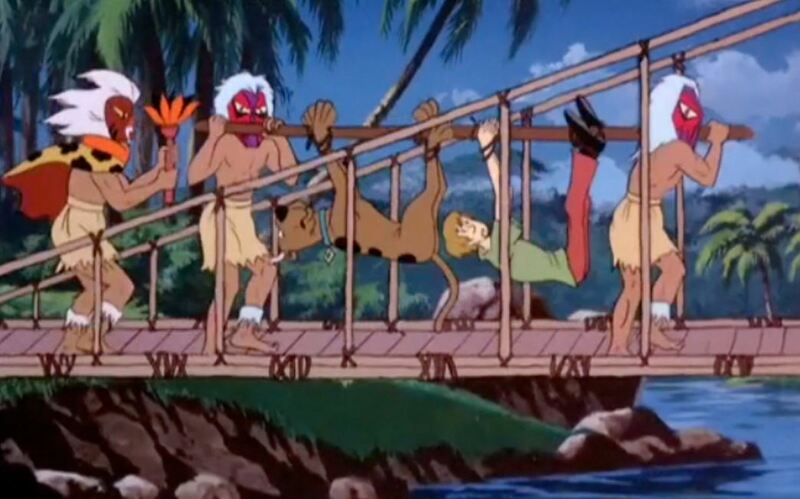 Join Julie in Brazil to recap the Scooby-Doo ep "Jeepers! It's the Jaguaro!" This one features baby gorillas, creepy beasts, and way too many loin cloths! We might be hanging out in France in with sharks, champion water skiers, and the man in the iron mask. Join Scooby-Doo and the kids for the Creepy Case of Old Iron Face!